“I feel totally connected to water. I love water,” he said, while detailing his family’s involvement with Just Water, a new brand of eco-friendly boxed H2O. The younger Smith children attend their own "Mystery School," at which they learn about whatever their inner teachers prescribe. The syllabus has included outer space and ancient pyramids. Jaden once built a 12.5-foot-tall replica of the Great Pyramid of Giza at his parents' home in Calabasas. But it turns out his true calling is disrupting the bottled water industry. 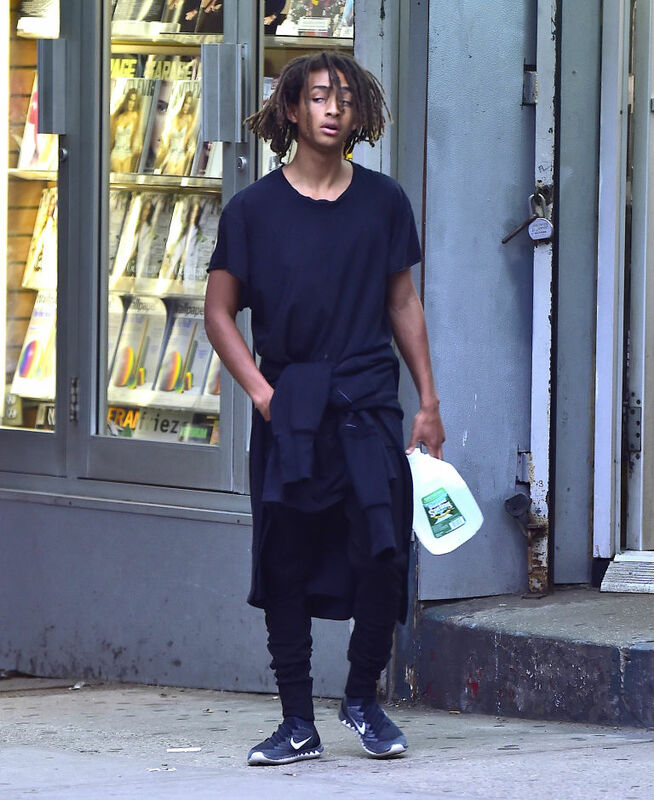 Today, Jaden finally explained why he's recently been spotted holding a carton of water to his ear like a cell phone (breaking with one of his other most beloved accessories: a gallon of Poland Spring). Jaden told New York magazine, "When I was 11, I told everyone I wanted to make a really sustainable water bottle for humanity." And so that's what he's doing. The Smith family were already known investors in Just Water — a company in upstate New York that packages and sells drinking water in sustainable cardboard bottles — but they've now decided to spread the word about the company's environmental mission. "Now we're just letting people know in a really gradual way. Like, Hey, here's what's happening, here's how human life is affecting our environment, and here's an alternative," Jaden explained to New York during a tour of the packaging plant. "Primarily we want to do something that is good for the world, that starts to move in a direction, even if it's just consciousness — even if it's just people start paying attention," said Will Smith, who was also along for the ride. 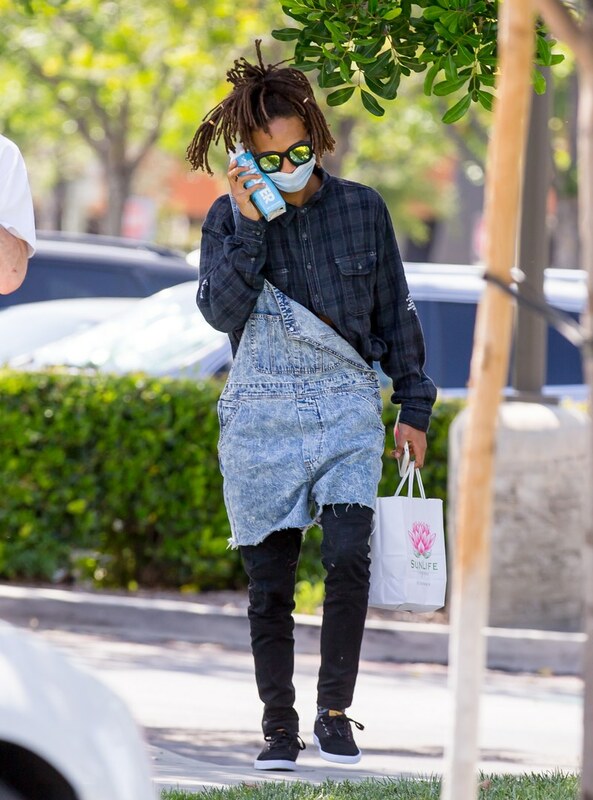 Concerning his son's involvement and guerrilla marketing techniques he said, "Jaden is an interesting, funny, beautiful spirit. I'm really proud to have that one as a child."